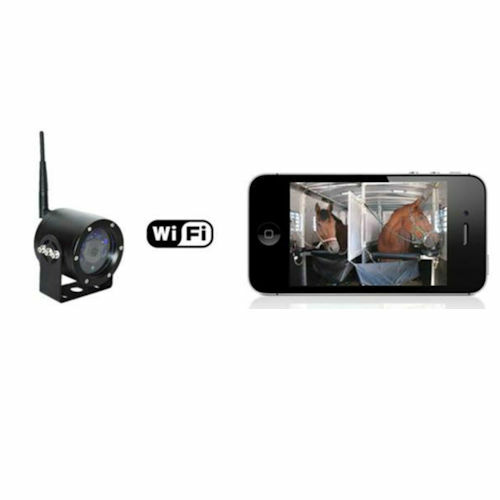 Our amazing new trailer camera uses built in WIFI to connect to your Iphone, Ipad or Android phone. Simple to setup and use with an app. More it from trailer to house, to barn almost anywhere, with a price that can’t be beat. (100 foot range). Cell phone not included.